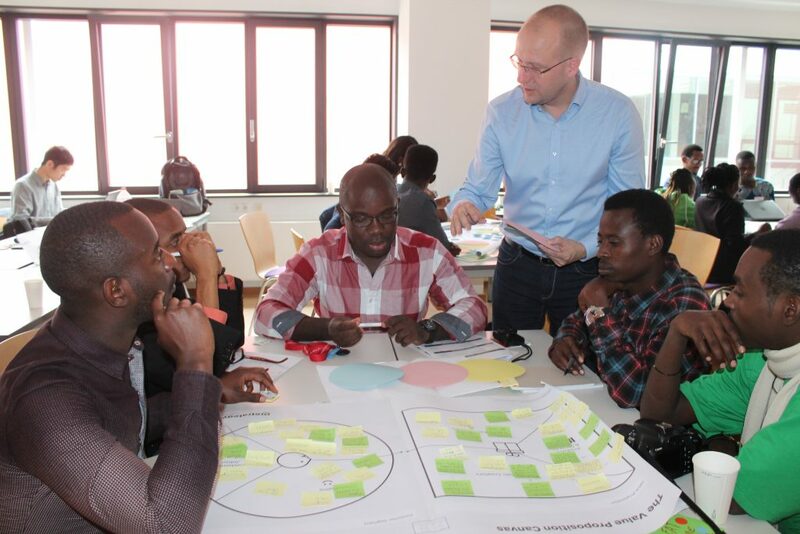 The African German Entrepreneurship Academy will conduct an Entrepreneurship Summer School with participants from Ghana, Rwanda and Germany in August 2019 in Rwanda. Do you want to discuss and improve your business idea with students from Rwanda and Ghana? ◊ Your motivation letter – Why is the exchange with students from Rwanda and Ghana beneficial to your idea? Besides the training, the summer school includes the flight from Germany to Kigali and local transportation to Musanze, accommodation, some meals, visa, and excursions. Vaccinations and health insurance are at your own responsibility! Which customer problem does your product or service solve? How do you address/reach your customers? Which channels do you use to get your service/products to your customers? What are your key ressources? What causes costs in your business model? For further assistance with regard to the application do not hesitate to contact Robert Meyer : robert.meyer@uni-leipzig.de. For with regard to the development of your business idea you can either contact Robert Meyer or SMILE. 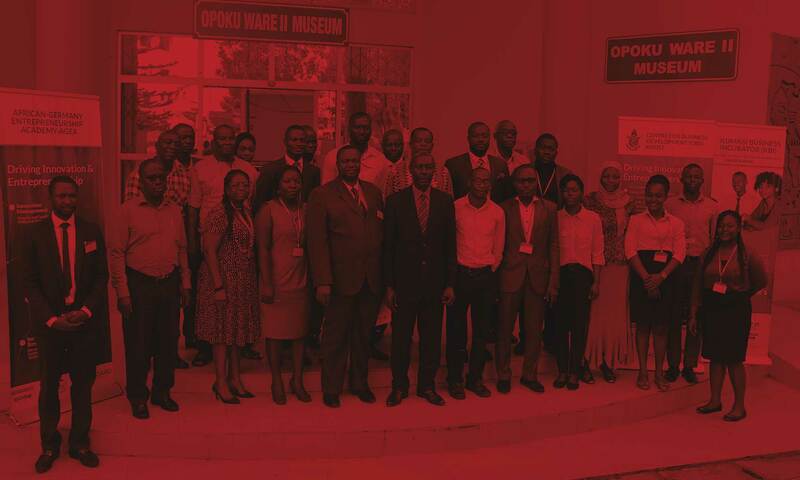 The summer school is funded by the German Academic Exchange Service (DAAD), with financing provided by the Federal Ministry for Economic Cooperation and Development (BMZ). AGEA offers market research and business advisory support for German businesses in developing access to African markets. Furthermore we organise trainings for individuals who want to be representatives for German or international companies in Africa. 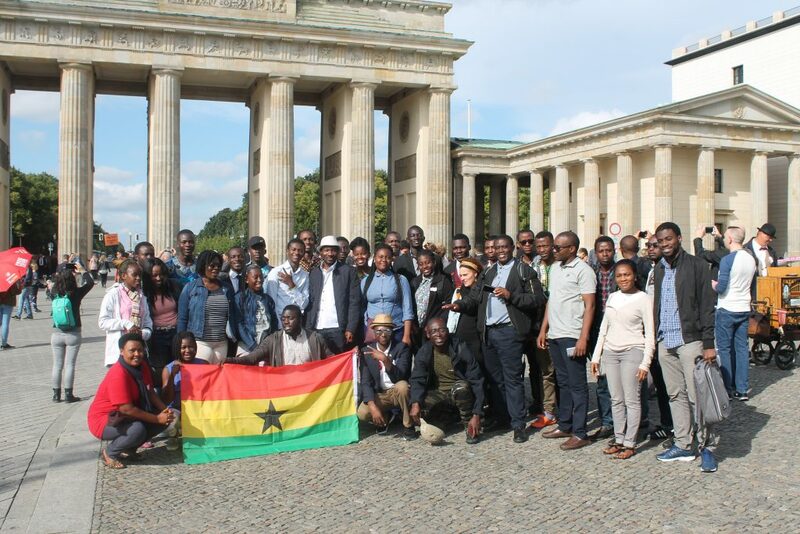 African students in Germany and Africa are connected with German companies via our Doing Business in Africa Events in order to support hands- on market development projects. Training, coaching and mentoring entrepreneurs and Implementation of entrepreneurship promotion in Germany. Through the SMILE initiative incubator, startups developed for Africa are supported to develop competitive business models. The businesses are registered in both Germany and abroad.